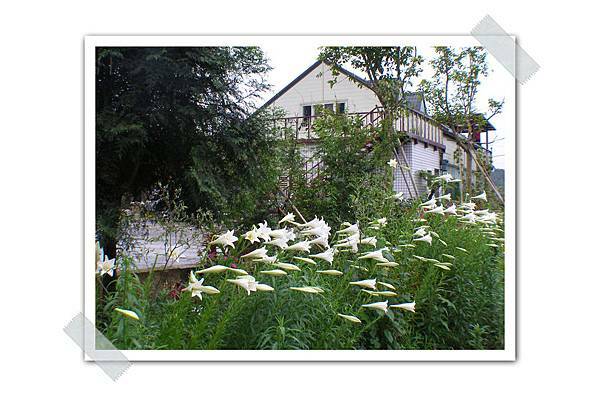 The guest house is situated on the foot of Taipingshang and on the way to Fushan Botanic Garden. At this location, the poetic scenery looks like a blooming lotus and the birds, insects and flowers form a lively eco world. We have been working on ecological preservation for years. Our host is happy to give you a thorough narration, bringing you close to the nature. 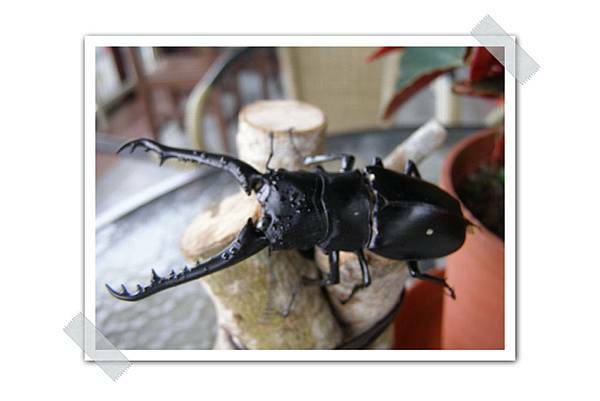 You may come to simply enjoy a cup of mellow coffee or make a visit to our Beetles’ Ecology Park. 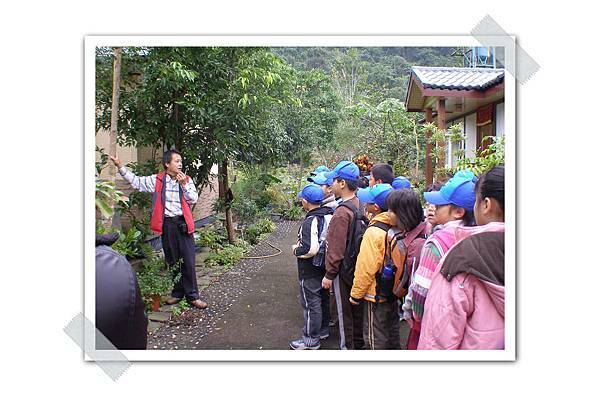 Staying overnight at our homely guest house, you will have a chance to join the night watch to observe Taiwan’s endemic species and twinkling stars. What’s more, the rhythm of insects’ and frogs’ calls will accompany you to sleep and greet the arrival of the rising sun in the dawn next day.